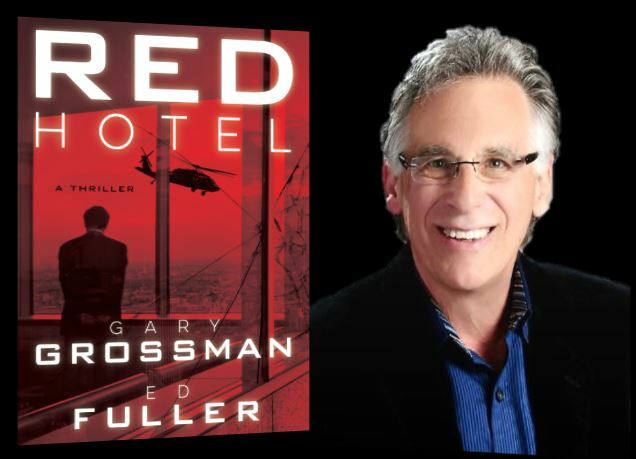 A new international thriller by noted thriller writer Gary Grossman and global executive Ed Fuller. Terrorists bomb a hotel in Tokyo, but the reverberations are felt around the world. A high ranking Kremlin diplomat is assassinated. A building in Kiev blows up. Russia begins to amass forces along its western borders. 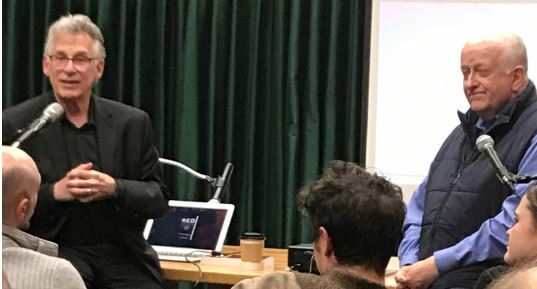 Former Army intelligence officer Dan Reilly, now an international hotel executive with high level access to the CIA, believes the plot is much bigger than anyone imagines, involving the empire-building, Putin-esque president of Russia. Reilly begins a globe-hopping search for answers as the clock ticks down to a climactic event in Brussels that threatens NATO and the very security of member nations. RED HOTEL weaves his experiences into an incredibly timely global thriller that’s fiction on the edge of reality. When a bomb rips through the facade of the Kensington Hotel in Tokyo, dozens are killed and injured while one man walks calmly away from the wreckage, a coy smile playing on his lips. 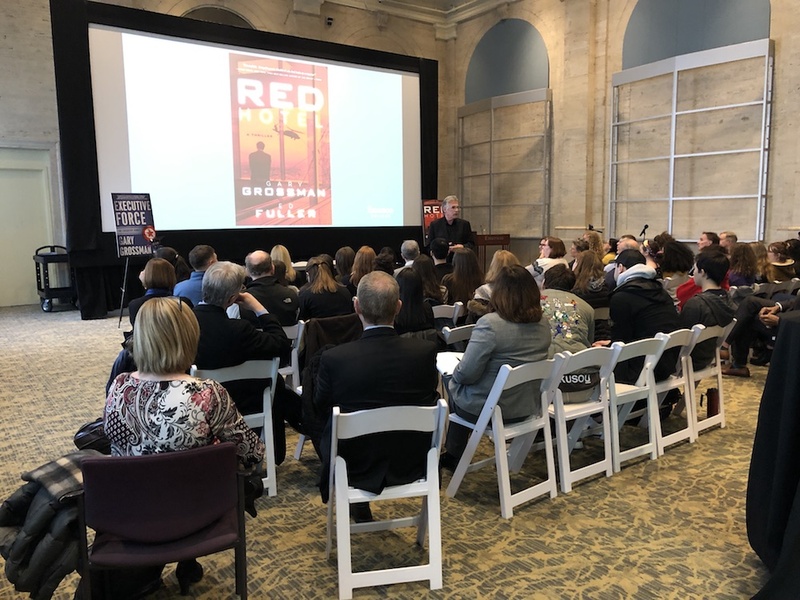 Former Army intelligence office Dan Reilly, now an international hotel executive with high level to access to the CIA, makes it his mission to track him down. RED HOTEL is an international thriller that brings the facts and fiction of travel intrigue together in an explosive plot. See what others have to say! 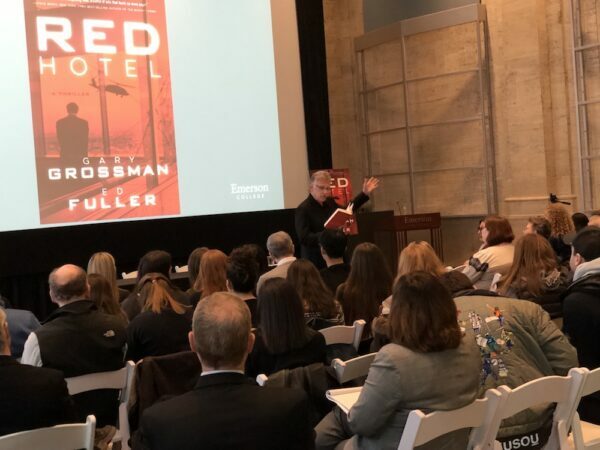 RED HOTEL launches the collaboration between hotel executive, author, and global business consultant ED FULLER with best-selling thriller author, TV producer, and journalist GARY GROSSMAN. 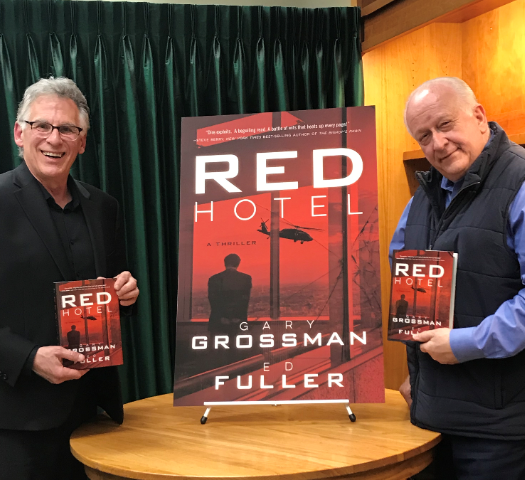 The novel draws on Fuller’s international business and anti-terrorism experience and Grossman’s award-winning story telling in a ripped-from the headlines plot. ED FULLER is a global hospitality industry leader, educator, and best-selling author. 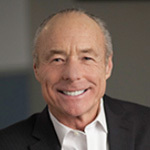 He is president of Irvine, California-based Laguna Strategic Advisors, a global consortium that provides business consulting services. 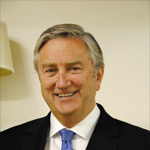 Fuller’s forty-year career with Marriott was capped by his twenty-two years as president and managing director of Marriott International. 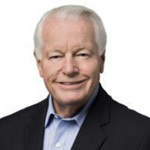 As worldwide chief, he directed operations and corporate expansion with 551 hotels, 73 countries, 80,000 sales associates, and $8 billion in sales. He oversaw the creation of Marriott International’s Global Security Strategy. 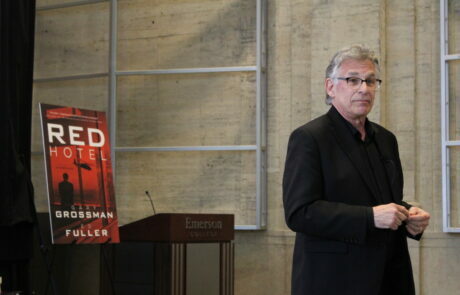 His role put him in world hot spots at crucial times, from Tripoli to Cairo, Bangkok to Mumbai, with close contact with domestic and foreign intelligence operations.Ed Fuller has served on numerous industry, educational, and charity boards. He was a commissioner of the California Commission of Travel and Tourism and a Boston University trustee, president of the Alumni Association, and university overseer. 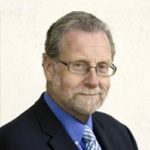 He is a trustee of the University of California, Irvine, and director at California State University, San Marcos. Other boards include FBI National Academy Association (FBINAA) Foundation, Mind Research, Concord Hotels, U.S. Travel Association, and Safe Kids. He is also president of the Orange County Visitors Association and chairman of the SAE Foundation. 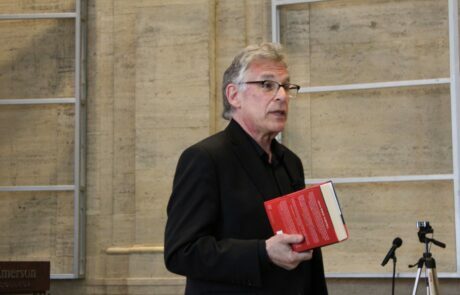 GARY GROSSMAN’s first novel, EXECUTIVE ACTIONS, propelled him into the world of high-intensity geopolitical thrillers. 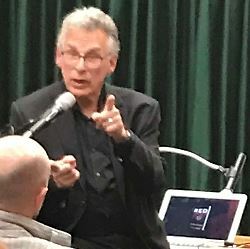 EXECUTIVE TREASON, EXECUTIVE COMMAND and EXECUTIVE FORCE further tapped Grossman’s experience as a journalist, newspaper columnist, documentary television producer, reporter, media historian, and playwright. In addition to the bestselling series, Grossman delivered again with Old Earth, a geological thriller that spans all time. 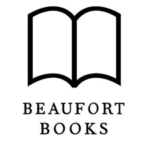 The novel has garnered international praise, taking top book honors at festivals in the US and Europe. 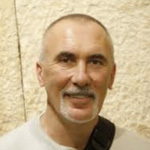 Grossman has written for the New York Times, Boston Globe, and Boston Herald American. 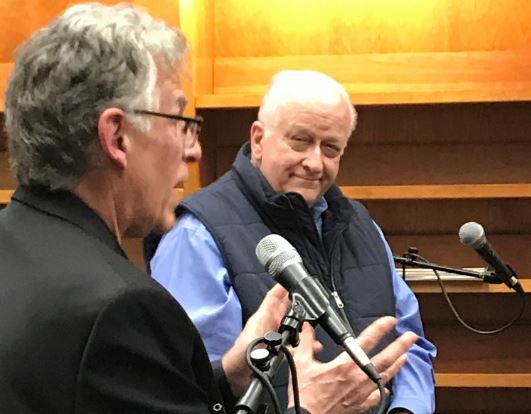 He covered presidential campaigns for WBZ-TV in Boston, and has produced more than ten thousand television series and specials for NBC News, CNN, NBC, ABC, CBS, FOX, and forty other networks. 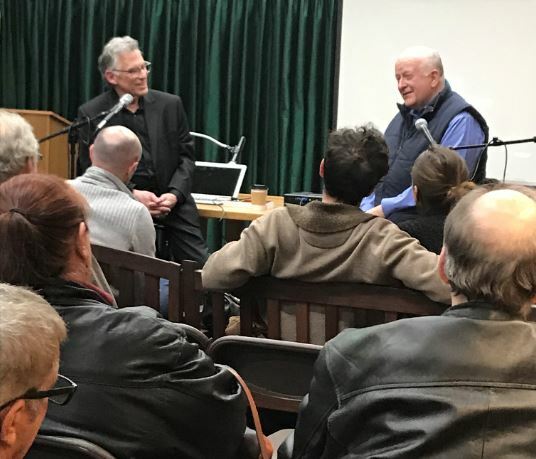 Hudson native Gary Grossman is an Emmy Award-winning television producer and author of the bestselling “Executive Series” political thrillers. 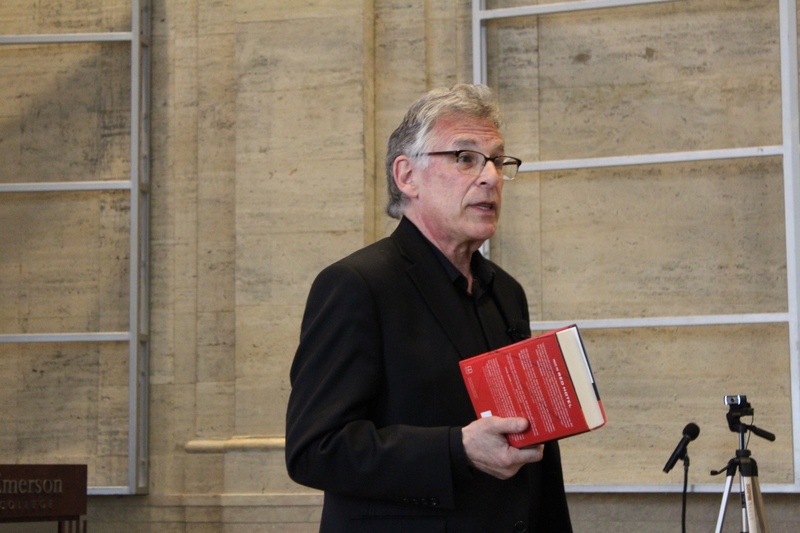 He has also written two highly regarded nonfiction books on television history. 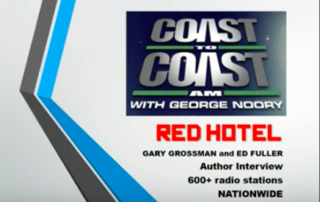 Grossman has worked for NBC News, been a columnist for the Boston Herald American, written for the Boston Globe and The New York Times and produced more than 10,000 television programs for 40 networks. But it’s the first two words in this paragraph that define for him the source of all his career accomplishments. 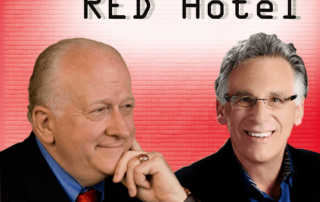 Ed Fuller and Gary Grossman talk about RED Hotel on KFMG-FM “The Culture Buzz” with John Busbee. Gary Grossman and Ed Fuller on Coast to Coast AM with host George Noory. 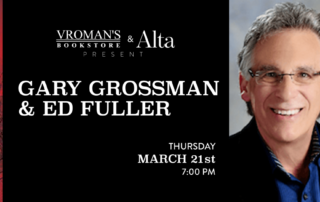 BookTrib interview with Gary Grossman and Ed Fuller! 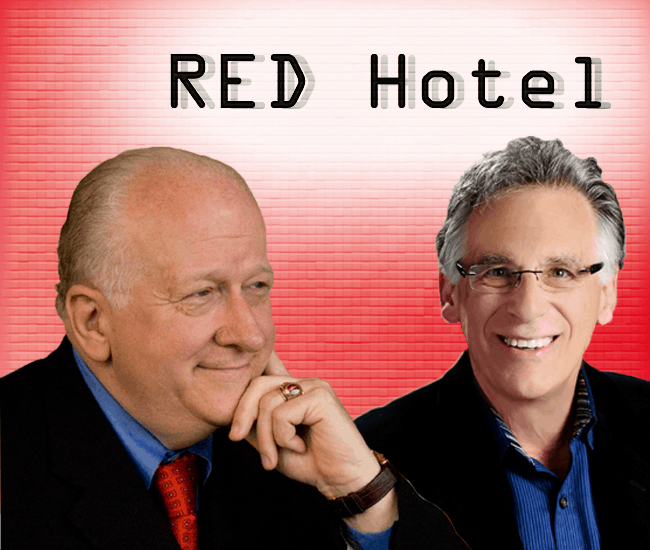 In RED Hotel, geopolitical espionage meets timely tensions in a story where terrorism meets hospitality. 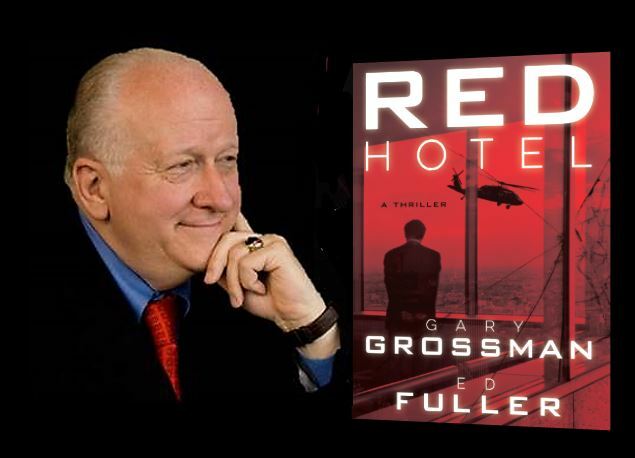 Grossman, thriller novel veteran, uses analogues for contemporary political figures to ground the story in reality, while Fuller brings his Marriott experience to the table. 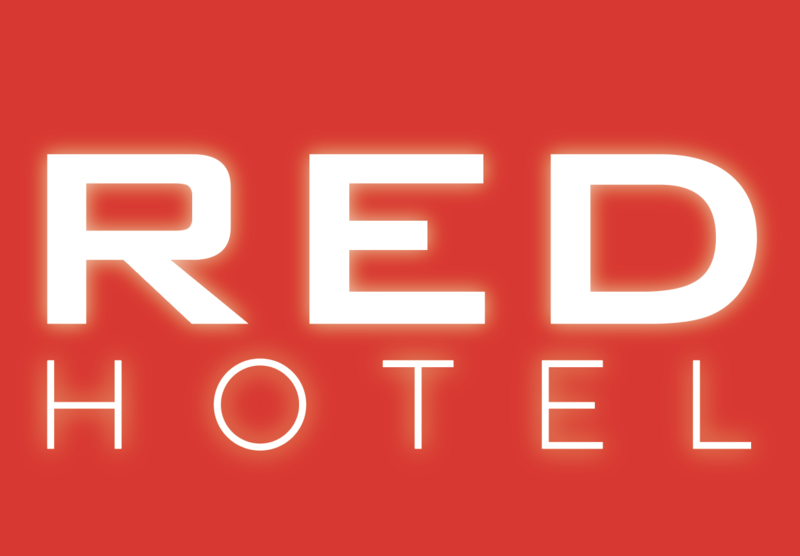 To find out more about Red Hotel, the authors and future projects, drop us a line.